What would you do if you had the chance to get your hands on a Corvair UltraVan that was owned by your parents decades ago? If you are anything like Imgur user Jaygryph, you find it and bring it back home. 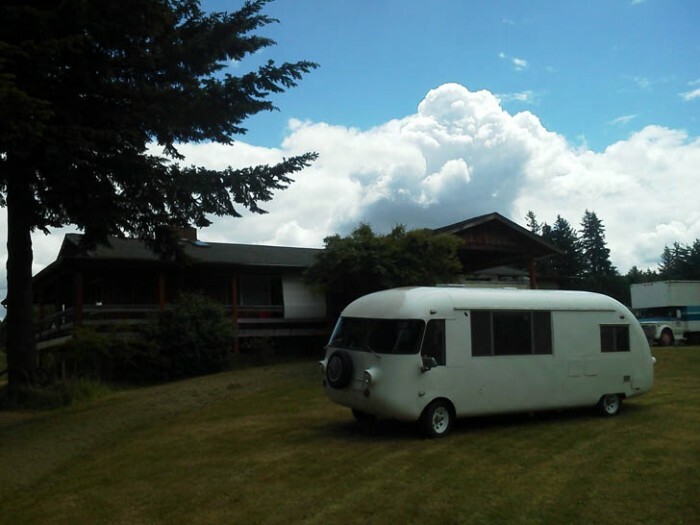 Corvair UltraVan motorhomes are American classics. 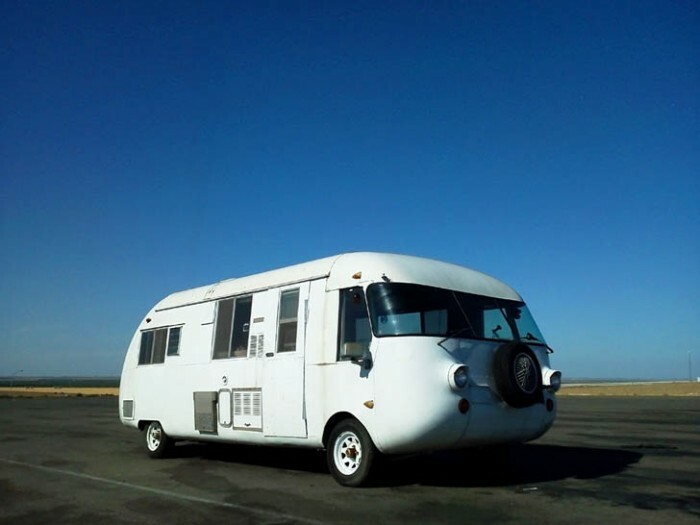 Only about 400 of these fiberglass and aluminum egg-shaped RVs were built in the ’60s and ’70s. Every single one had a special number, just like Airstream trailers. The particular model owned by Jaygryph’s parents was #307. But this isn’t what makes the RV so special for Jaygryph. He owes his very existence to a trip that his parents took in the same UltraVan motorhome. Considered to be the biggest Corvair ever made, the UltraVan weighs 3,500 pounds, is 22 feet long and has a rear-mounted 6 cylinder Corvair engine with 140 horsepower. Its design incorporated the aerodynamics of an Airstream trailer while offering the convenience of a self-propelled vehicle. To get back to the story — the RV was long gone from Jaygryph’s life as his parents shad old it decades before. Until one day out of the blue, he got a call from the UltraVan fan club. Apparently, a historian for the club was looking for information about the van’s history and his parents happen to be the oldest recorded owners. This phone call and the following conversation sparked Jaygryph’s interest in the van. So he decided to see if he could find it. Fortunately for him, the UltraVan motorhome was still alive and kicking. As a matter of fact, the current owners had been trying to sell it for the past ten years. 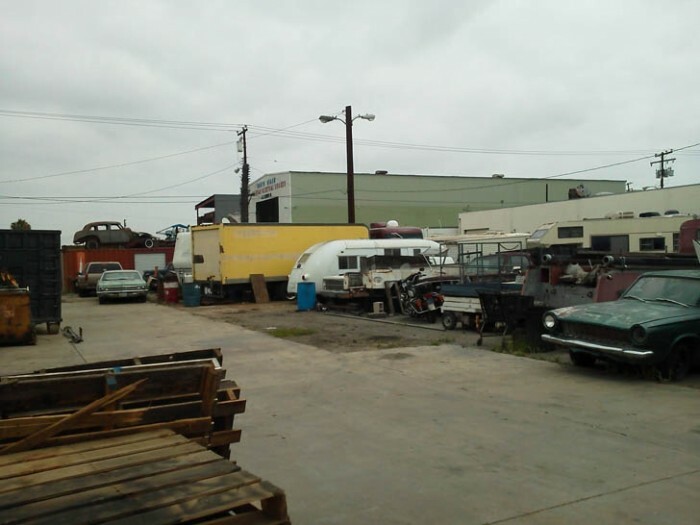 When he found it, the UltraVan was sitting in a fenced storage lot in California just waiting to be rescued. After negotiating with the owner for a month, Jaygryph was able to get a reasonable price. Luckily, he was able to strike a deal for the UltraVan motorhome over the phone. When Jaygryph got to California, he found that most of the rig was still in decent condition. With a little help from a member of the local Corvair club chapter, he was able to get the rig running again. Pretty soon, it was on a 1,500 mile journey back to its former owners where it rests to this day. 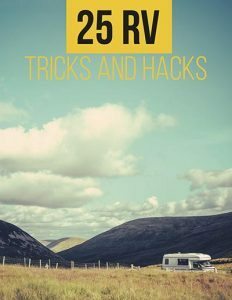 Wasn’t that a cool way for Jaygryph to bring RVing back into his life? When he meets new campers, he already has the coolest back story ever. Don’t you agree? Leave your thoughts in the comments below.